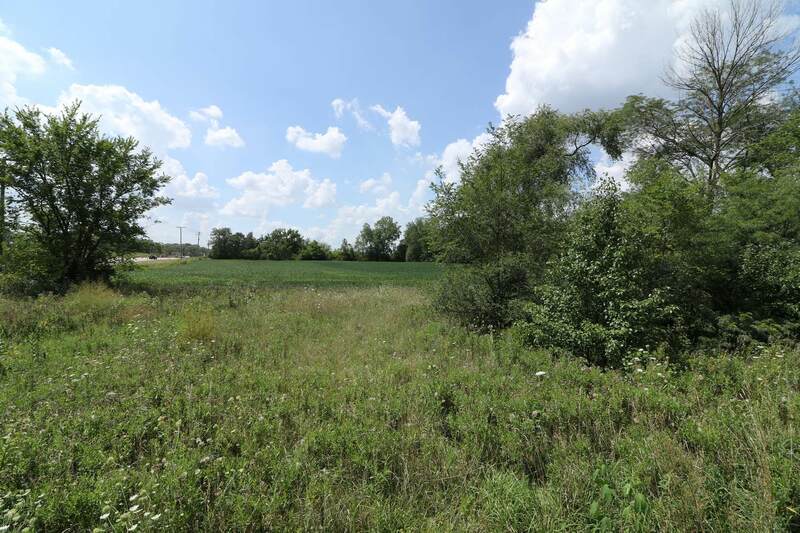 HIGH PROFILE LOCATION~ CONVENIENTLY LOCATED JUST EAST OF I 355 ~ Vacant Land ~ 60 Acres ~ 652 Feet of Fantastic Frontage ~ 2 Parcels Included (40 ACRES) Zoned Agriculture (20 ACRES) Zoned Residential ~ PRICED TO SELL ~ PUBLIC WATER & SEWER IN PROCESS TO SERVICE LAND. 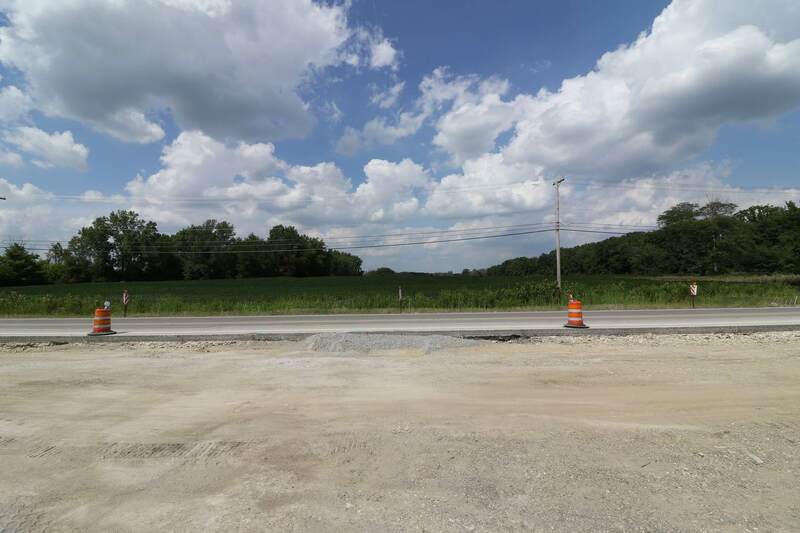 Part of the "BIG PICTURE" of Commercial Development for the VILLAGE OF HOMER GLEN. 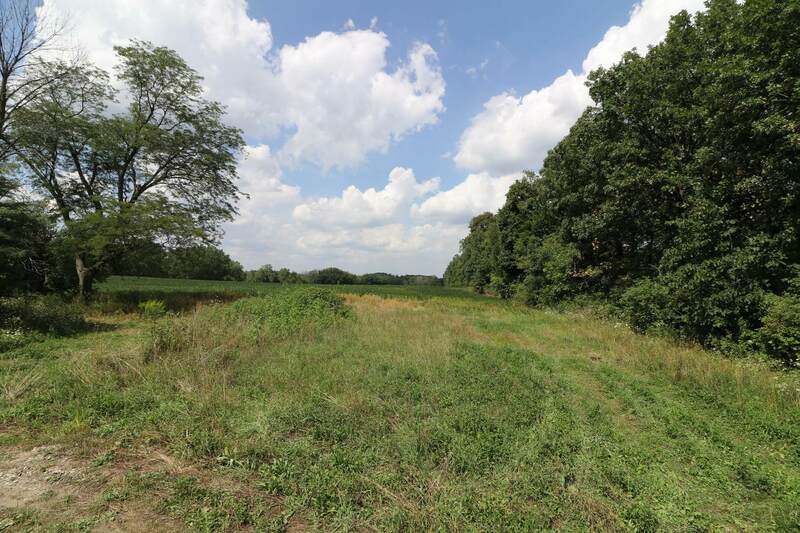 Option to purchase parcel to the west of property for a total 1,304 feet of frontage for potential commercial development. 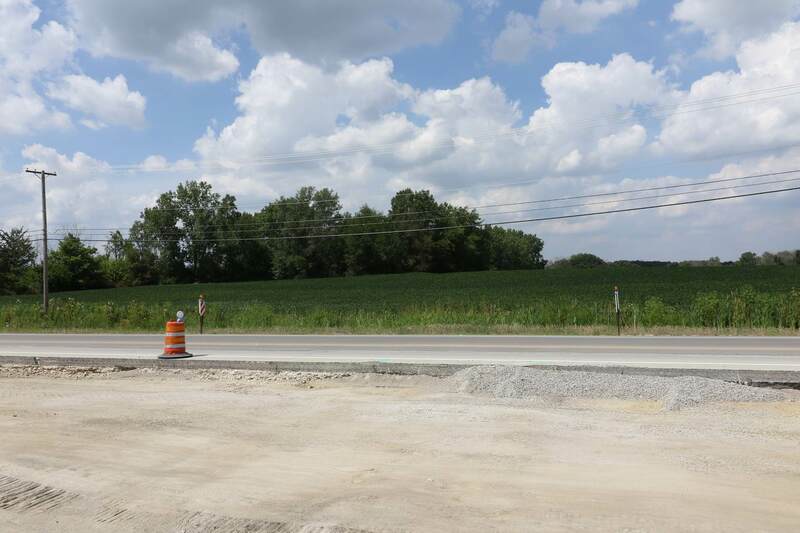 This land is located at a prime location with a proposed turn lane off the "in progress" 159th Street expansion project to be completed in 2018.